Thanks for your order! Here’s your free report. Wondering what to do for your side hustle? 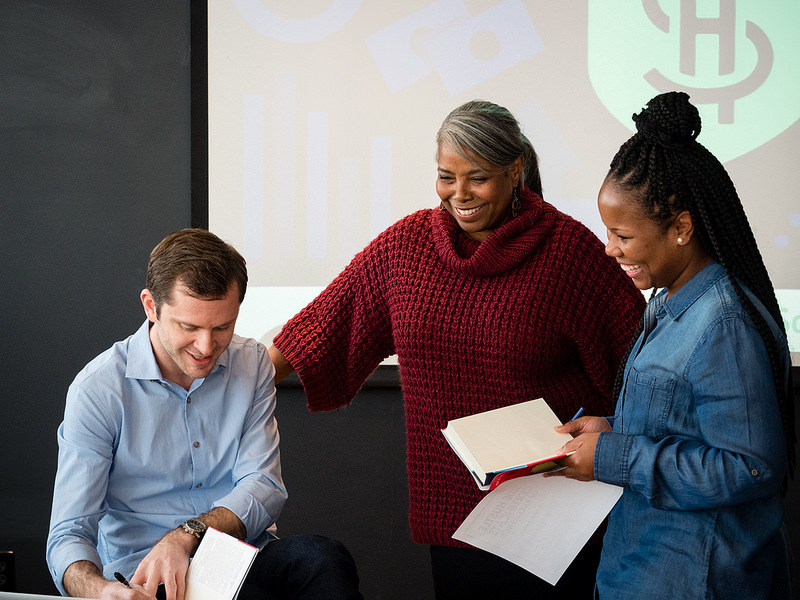 BONUS: Download the complete Side Hustle School archives (250+ episodes!) in one click. This is a large file and might take a while to download. After you download and unzip the folder, you can then add each episode to your preferred music player. YES, give me the full archives! For some people, the thought of quitting their day job to pursue the entrepreneurial life is exhilarating. For many others, it’s terrifying. After all, a stable job that delivers a regular paycheck is a blessing. And not everyone has the means or the desire to take on the risks and responsibilities of working for themselves. But what if we could quickly and easily create an additional stream of income without giving up the security of a full-time job? 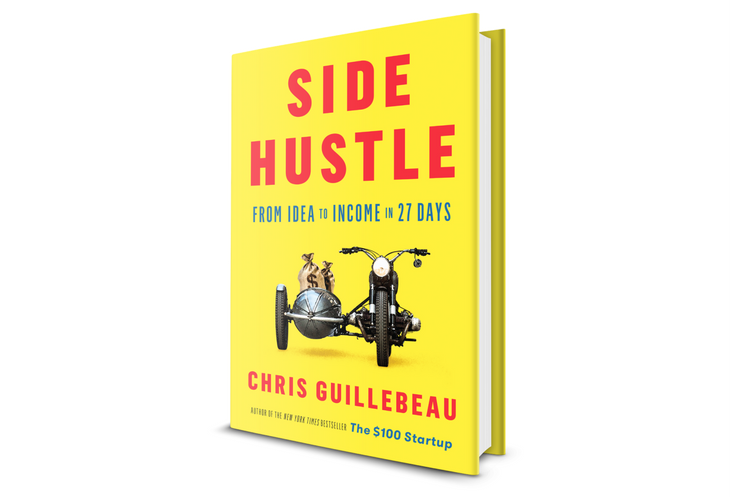 Enter the side hustle… and enter this book. Designed for the busy and impatient, this detailed roadmap will show you how to select, launch, refine, and make money from your side hustle in under a month. A side hustle is more than just another stream of income, it’s also the new job security. When you receive paychecks from different sources, it allows you to take more chances in your “regular” career. More income means more options. More options = freedom. You don’t need entrepreneurial experience to launch a profitable side hustle. You don’t have to have an MBA, or know how to code, or be an expert marketer. You don’t need employees or investors. With the right side hustle, you can make more money, pursue a passion, and enjoy greater security—without quitting their day job.